I just finished these designs, made especially to coordinate with my Mountain Animals Fabric. I had so much helpful feedback for what you like to see together–plaids, chevron, pinecones, moose antlers, small repeat patterns, large repeat patterns, buffalo plaid, non-directional patterns, tree patterns. These, of course, all go with the moose, bear, and raccoon fabric done in rusty oranges, earthy blues, browns, and green textures. 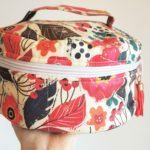 I hope you love these prints and I can’t wait to see what your brilliant sewing minds create with them. 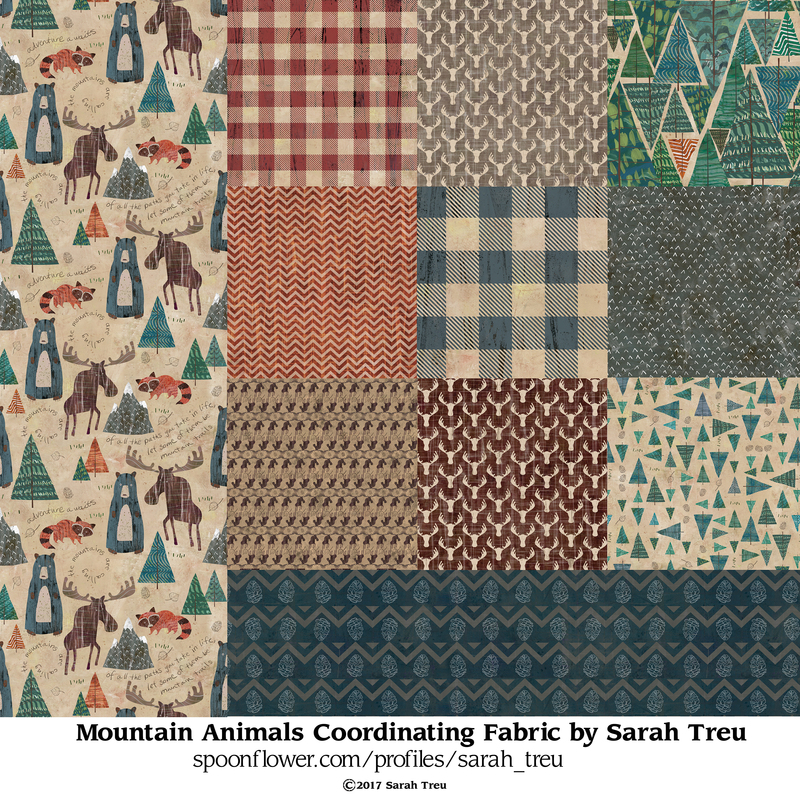 I’ve already had orders coming in for my original Mountain Animals fabric. It makes my heart happy to know that you like it. Thank you! These coordinating patterns will be available for purchase in approximately two weeks. I’ll keep you posted! In the meantime, you can see the collection on my store HERE. 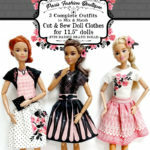 These patterns will be available in a variety of fabrics–cotton, canvas, fleece, minky, and many more. Start dreaming up ideas! There are so many possibilities.